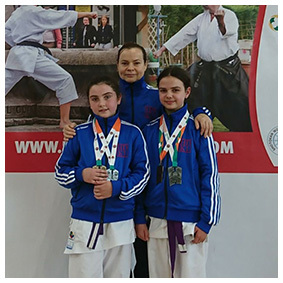 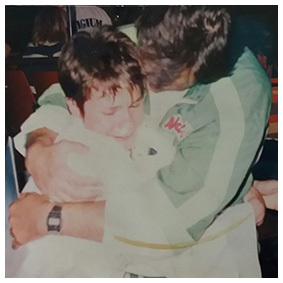 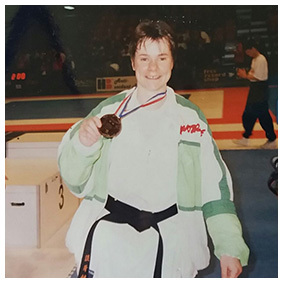 Palma started karate aged 11 in Africa before returning to her native Hungary where she started training with the Hungarian National Coach Sensei György Birò. 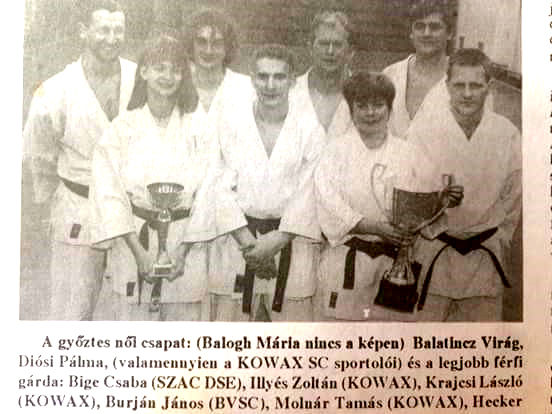 Going from strength to strength in competition she became Hungarian National Champion for the first time when just 16. 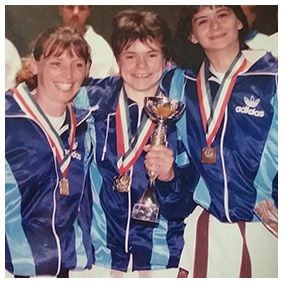 She went on to hold the title an unprecedented 20 times. 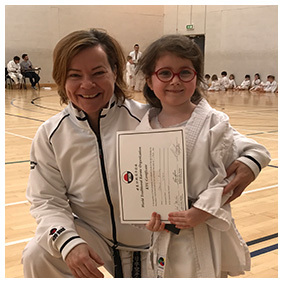 Internationally Palma competed at the highest level and achieved bronze in the WKF European Championships, best 8 in kata at the JKS World Championships and she was World Champion in Ippon Shobu. 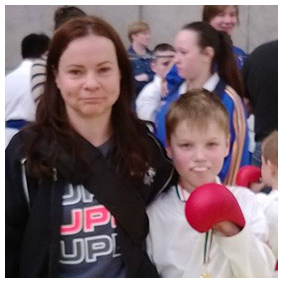 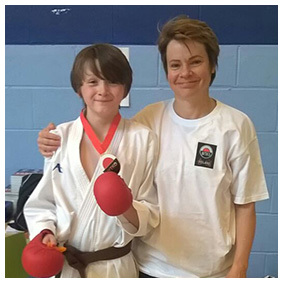 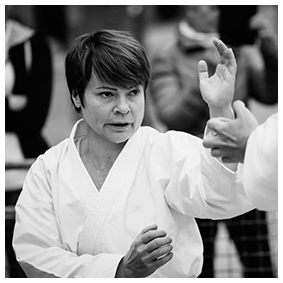 More recently she achieved silver in the veterans class kumite at the JKS World Championships in 2011. 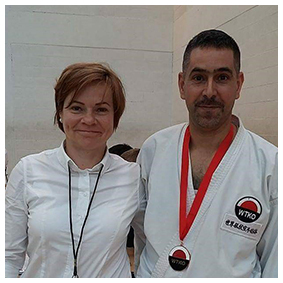 She had the honour to train with some of the best in the world including Tetsuhiko Asai (founder of the JKS) many times when he visited Hungary. 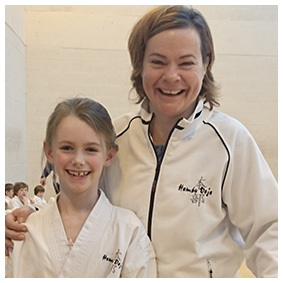 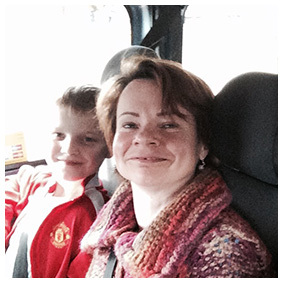 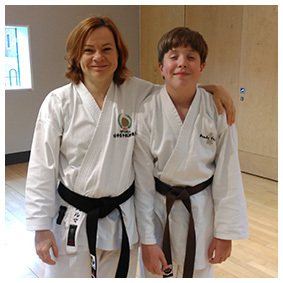 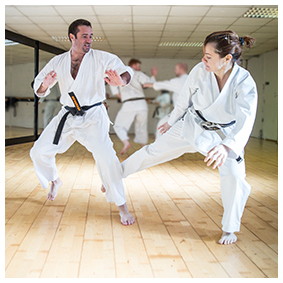 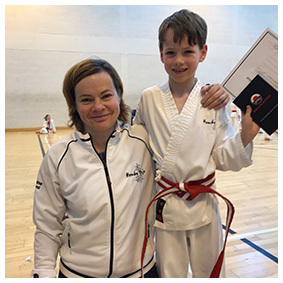 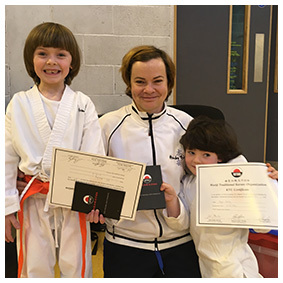 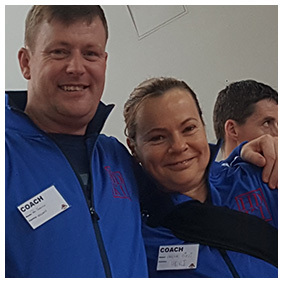 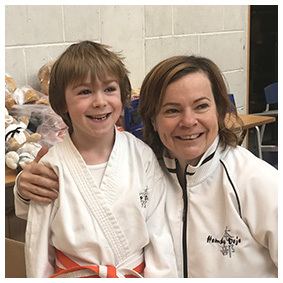 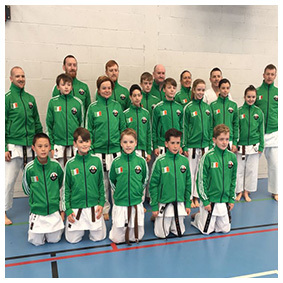 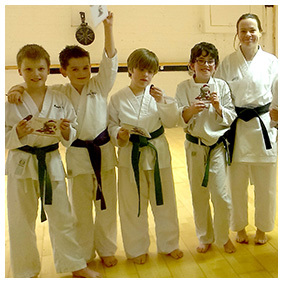 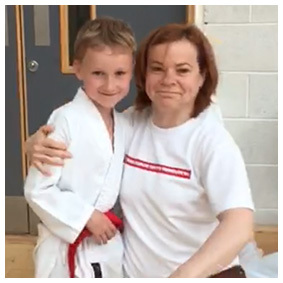 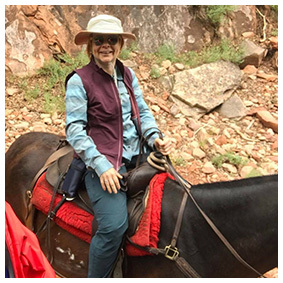 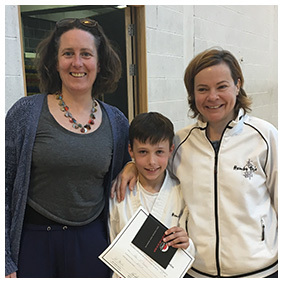 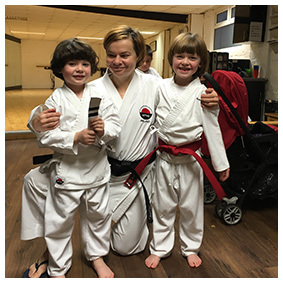 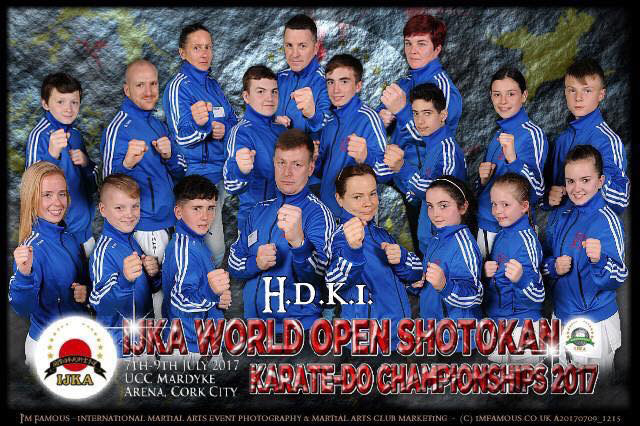 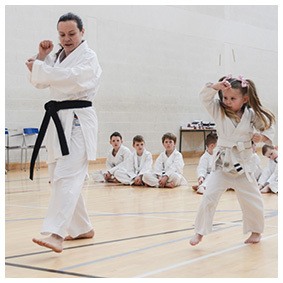 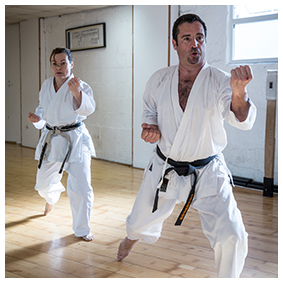 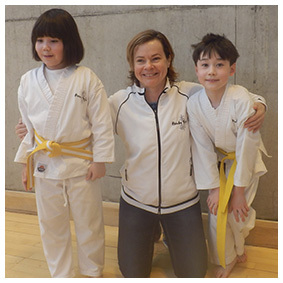 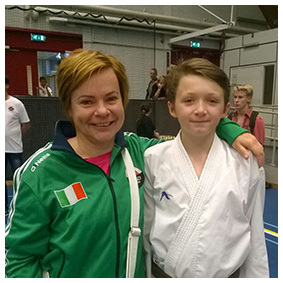 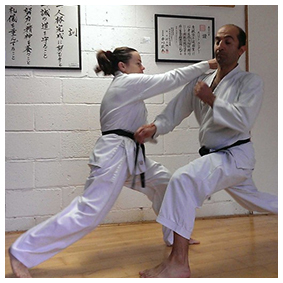 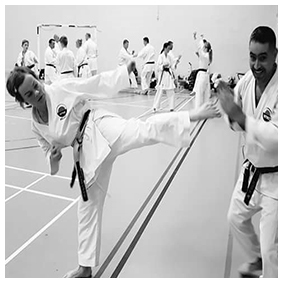 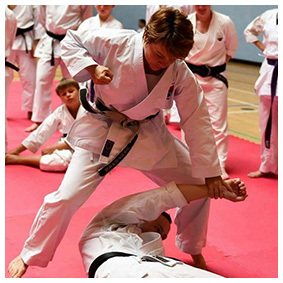 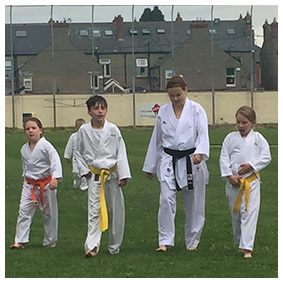 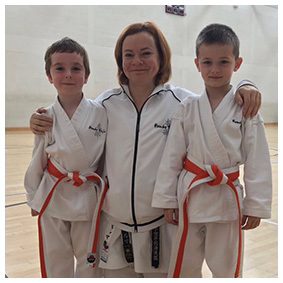 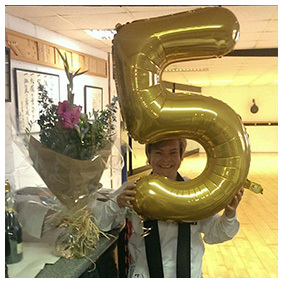 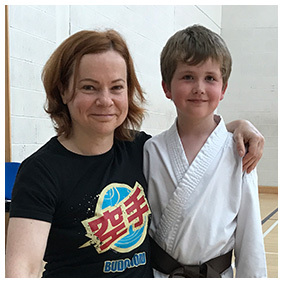 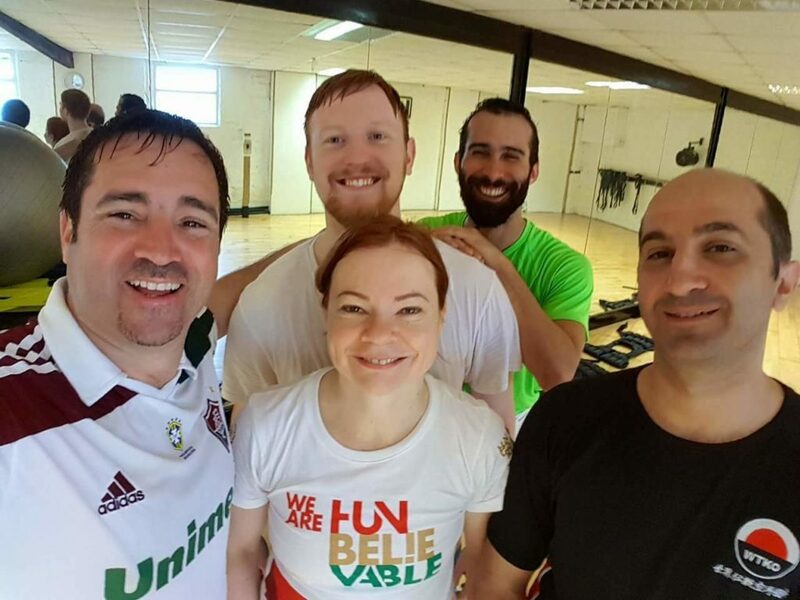 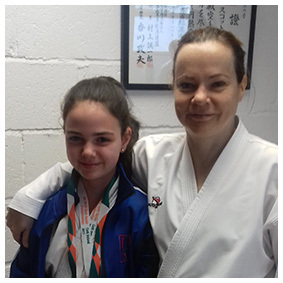 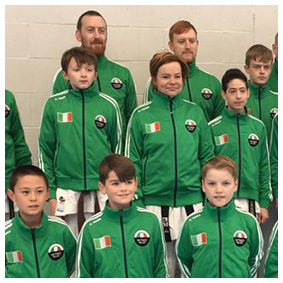 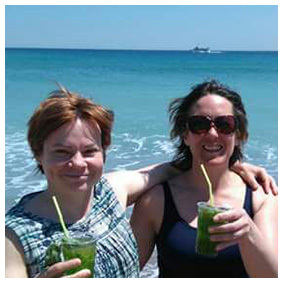 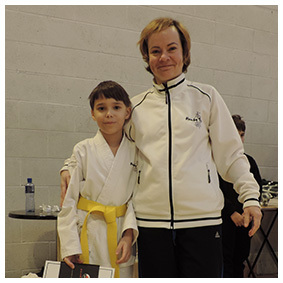 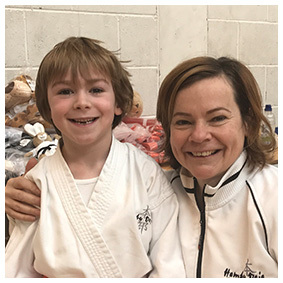 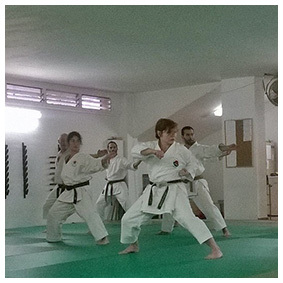 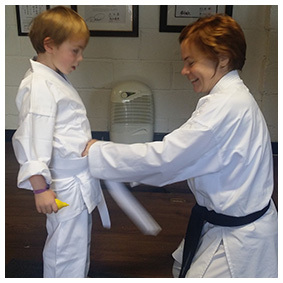 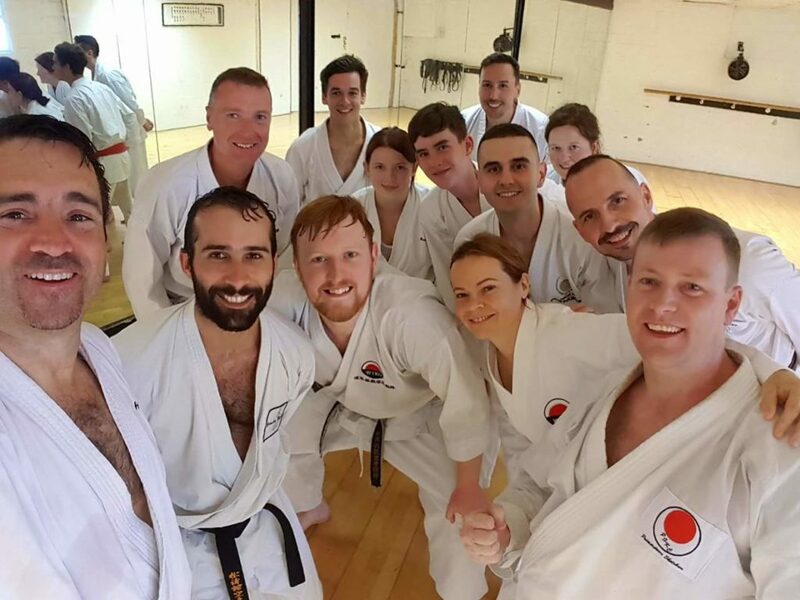 In 2011 Palma moved to Ireland and joined the full time teaching team in the Hombu Dojo where her dynamic teaching style, her sense of fun and her passion for karate made her one of our family. 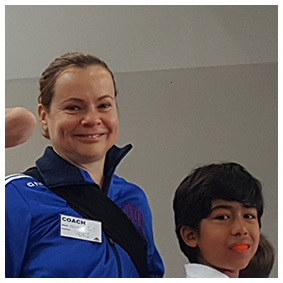 Palma brought with her years of teaching experience. 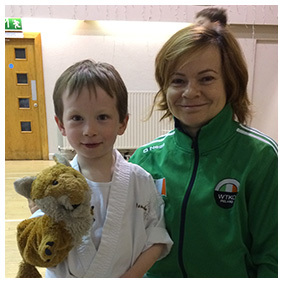 Over the years she must have taught hundreds and hundreds of students, not just in Ireland. 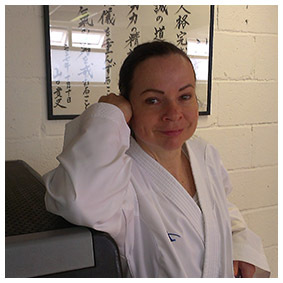 She travelled internationally training with other dojo who would bring her in for her expertise. 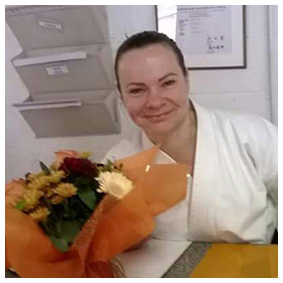 Much loved by her students Palma concentrated on the whole karate journey, she cared about her students on and off the dojo floor. 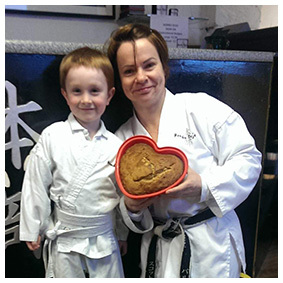 To the amazement of the other Sensei she would receive gifts from her students - much appreciated but unprompted. 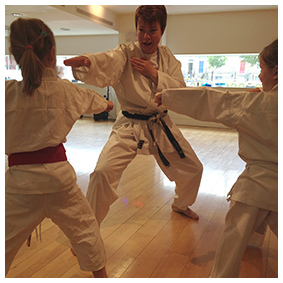 Her giggle was the music of the dojo. 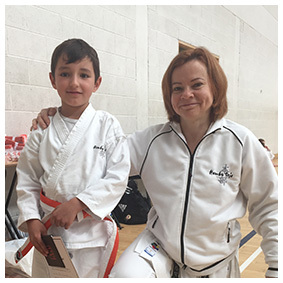 In late August 2017 she went home to Hungary to visit her family and to see her own doctor as she was worried about her health. 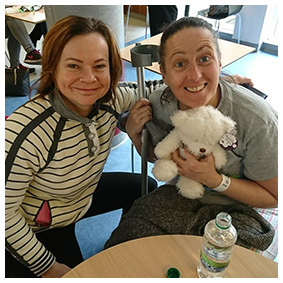 Devastatingly she was right to be, her doctor discovered she had leukaemia and she immediately went in to treatment there. 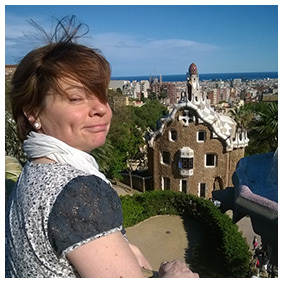 After initially responding well she contracted an infection and on September 22nd 2017 our own fierce, talented, funny and beautiful Palma Diosi died aged just 49.